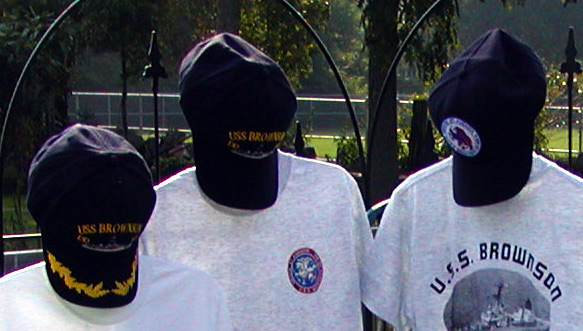 Welcome to the USS Brownson Small Store. We are now offering official Brownson memorabilia. This is the only official Brownson gear available. 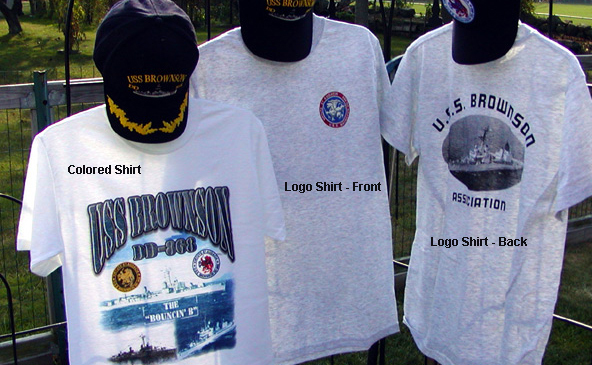 The memorabilia being sold by Cafe Press AKA JJ-Enterprises is not authorized by the USS Brownson Association and we do not recommend doing business with them. 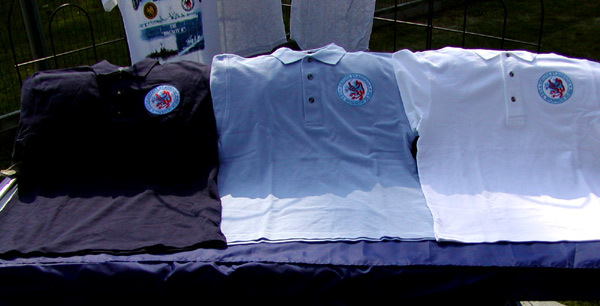 At the present time, we have two T-shirt styles, three ball cap styles, and collared sports shirts in three colors. Click on the links below to view the items. To order any of these items, download and print the order form. You will need the Adobe Acrobat reader in order to view the form. If you don’t have Acrobat Reader, you can download it for free by clicking on the icon below. Pricing and ordering information is available on the order form. If you have any questions about the products, contact Ben Glasser. For technical issues, contact the webmaster. We currently have three cruise books and other documents available in Adobe Acrobat (PDF) form. You can download them by clicking on the links below.